BUSINESS NEWS - As Edcon’s negotiations for R3 billion in “recapitalisation funding” from the Public Investment Corporation and other investors continue, the beleaguered retailer is reducing the number and scale of its stores nationwide. 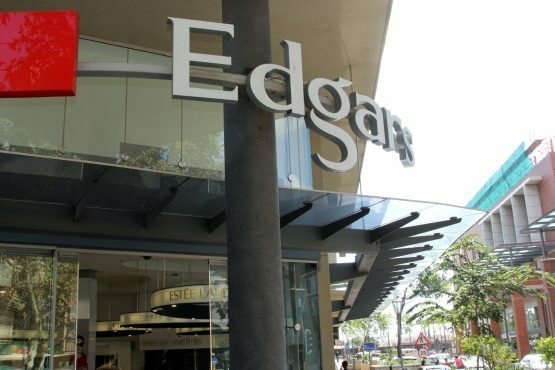 Edcon plans to reduce the size of its Edgars store in the Johannesburg CBD by a third, but an ambitious revamp is on the cards for the dated store. This forms part of the retailer’s ongoing restructuring to take it back to profitability and convince investors that a leaner business is viable. 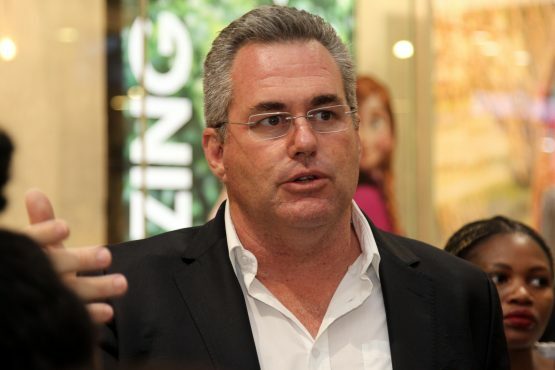 Edcon CEO Grant Pattison says the plan is to save as many jobs as possible.